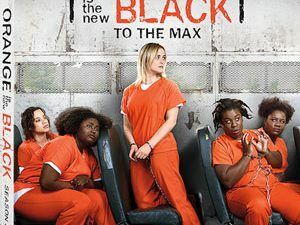 Independent studio Millenium Entertainment has added the movie Persecuted to its release line-up, starring James Remar, Bruce Davison, Fred Dalton Thompson and Dean Stockwell. The film will be available on Blu-Ray Disc and DVD in October. Nationally acclaimed evangelist John Luther (James Remar) is the last obstacle in the way of passage of sweeping religious reform legislation in the United States Congress. When he refuses to support the legislation, a U.S. Senator and Luther’s own supporters abduct and frame him in the murder of an innocent teenage girl. Luther escapes police surveillance in search of the truth and suddenly a once-normal life is targeted by a team of ex-military operatives who wage a relentless campaign to eliminate the incriminating evidence. As evangelist turned fugitive, Luther vows to expose anyone involved with, or profiting from, the girl’s murder. Aside form the feature film, the release will also include a Commentary Track by director Daniel Lusko and a Behind-the-scene Featurette. 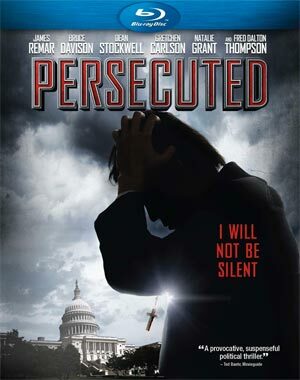 “Persecuted” will be in stores on October 14 for $24.99 on Blu-Ray Disc and $19.99 on DVD.